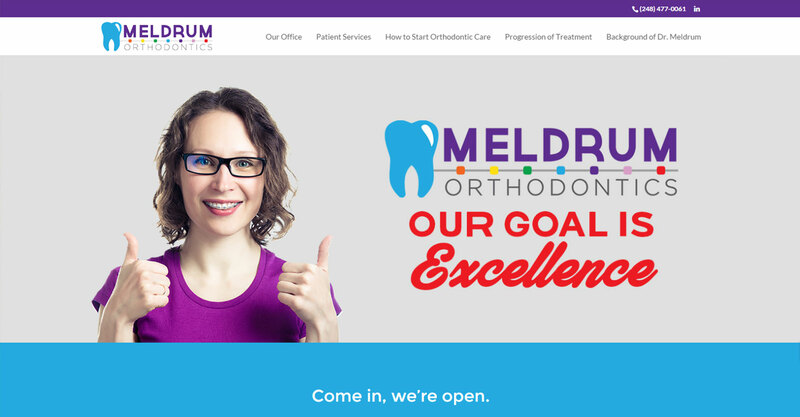 Meldrum Orthodontics is an orthodontist practice located in Farmington, MI. 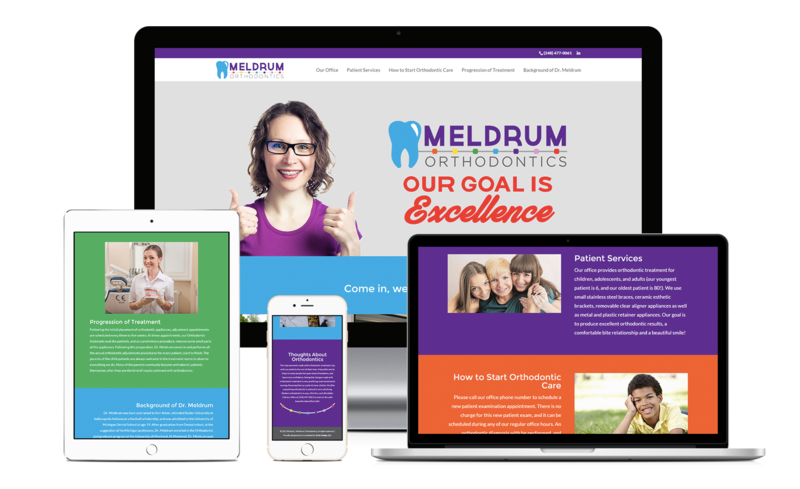 This website was built with the Divi theme from Elegant Themes and included a colorful website, a new logo, and stock photos. 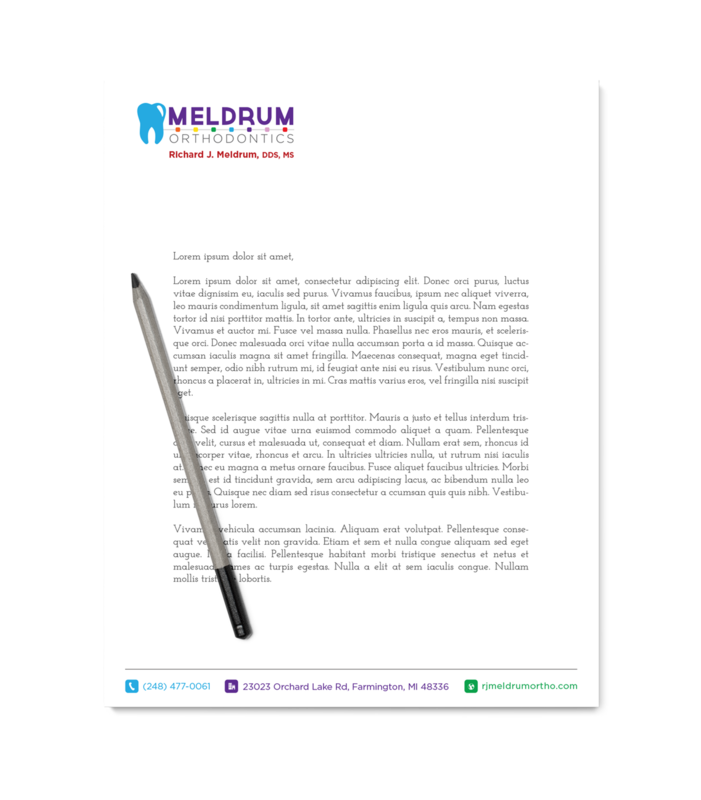 We also prepared a business card, magnet, and letterhead for them. 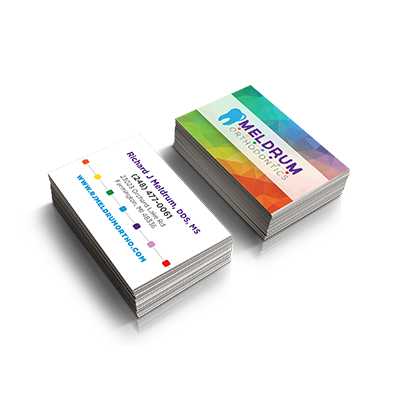 Creative excellence in every aspect of the project, including web site design, logo design, business stationary and business cards, all absolute top quality.